Working towards a Gerontocracy - increased governance by Elders. Embolden will leave you feeling inspired AND with the resources for change. Check out our Embolden2018 page by clicking the link here. Registration for Embolden2019 will open shortly and will be kept at the same accessible pricing as Embolden2019 - for Early Bird registration only - more information shoon. 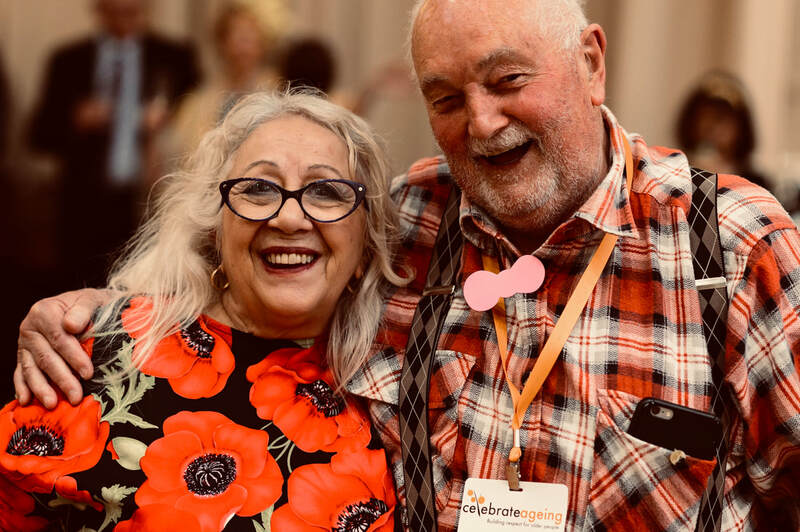 Embolden2019 is hosted by the Celebrate Ageing Program in partnership with the City of Port Phillip and will be located at the beautiful St Kilda Town Hall. A call out for sponsors, partners and supporters will take place soon.